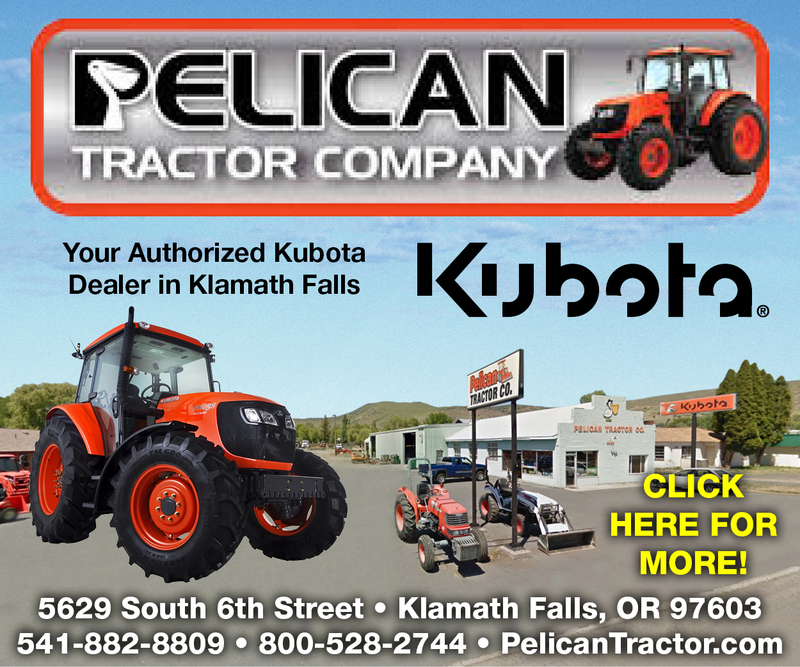 Happy Customers From Keno Tractors! 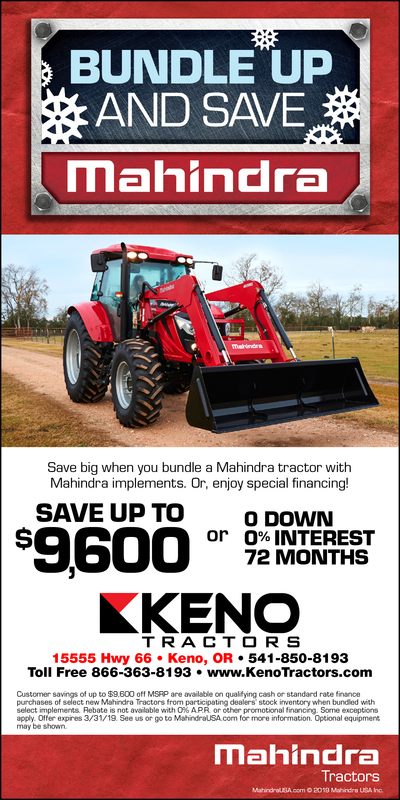 Keno Tractors “March Blowout Sale” on Mahindra UTVs! 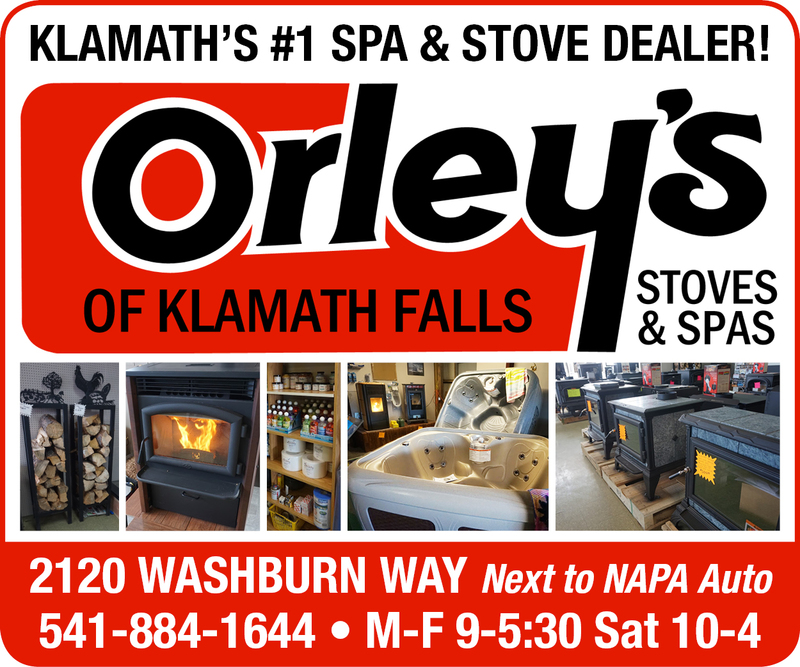 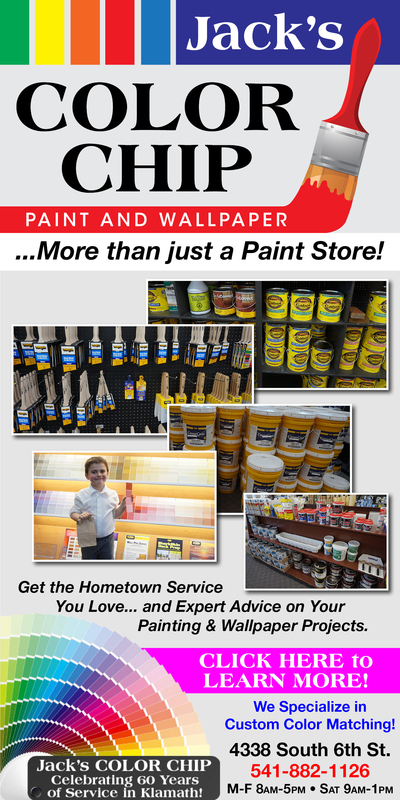 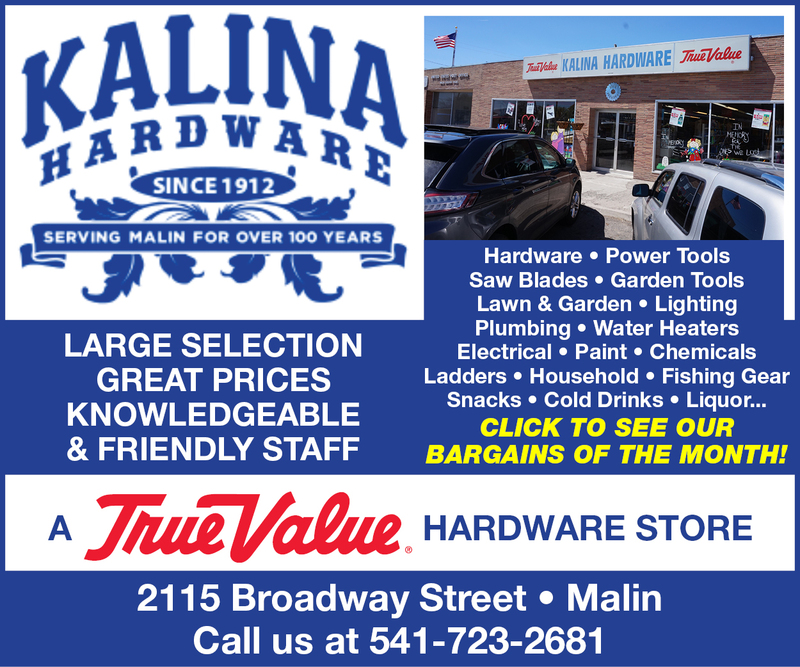 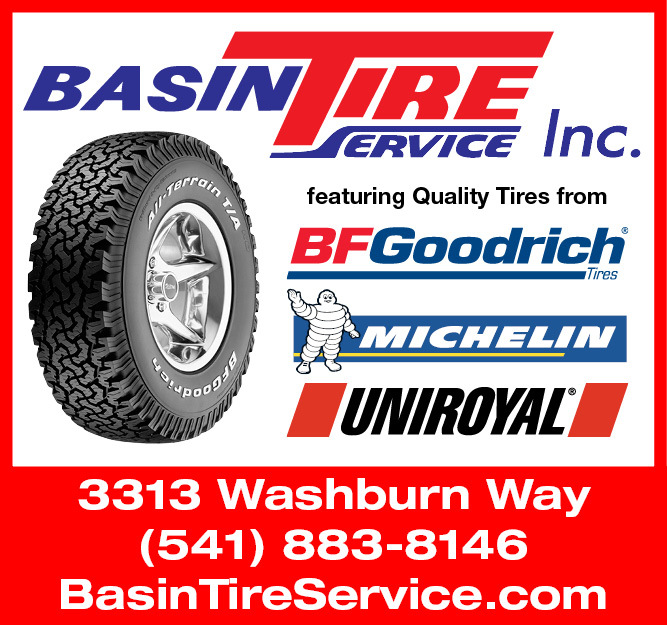 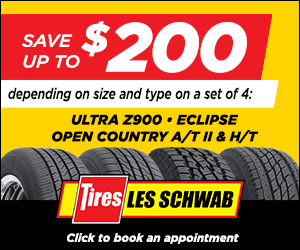 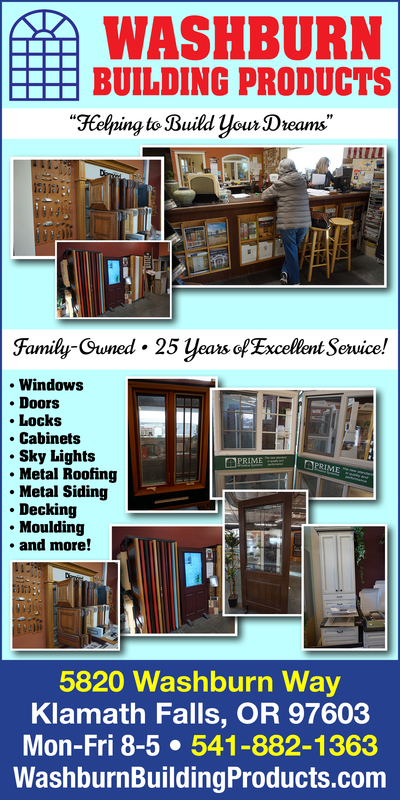 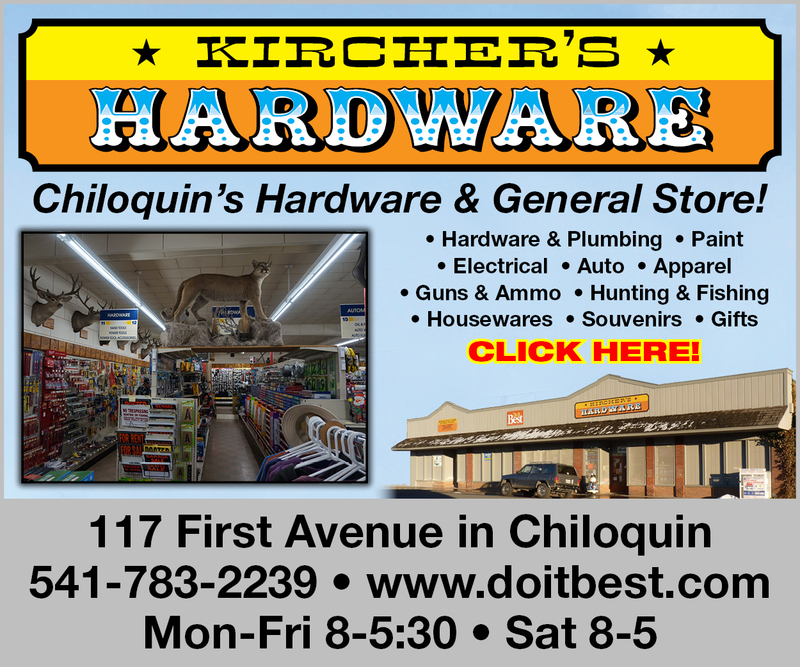 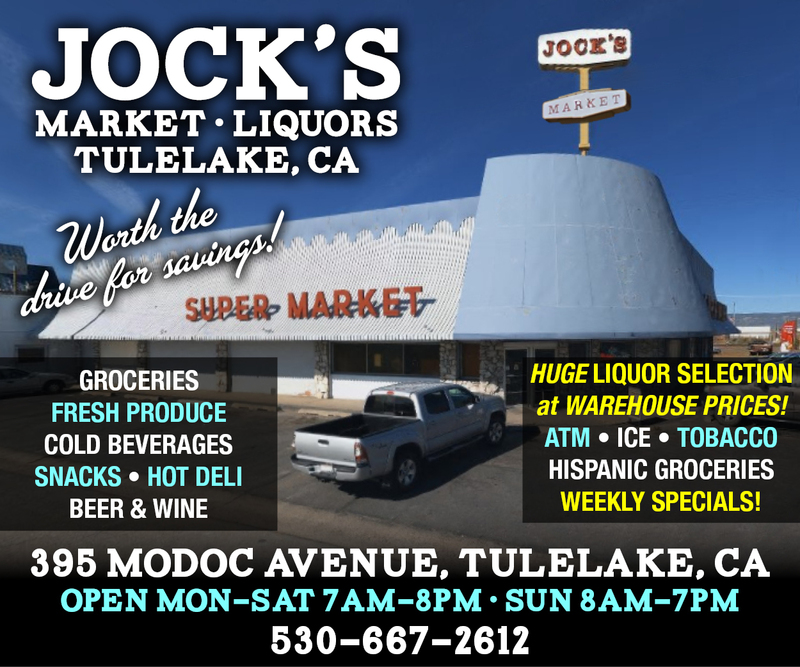 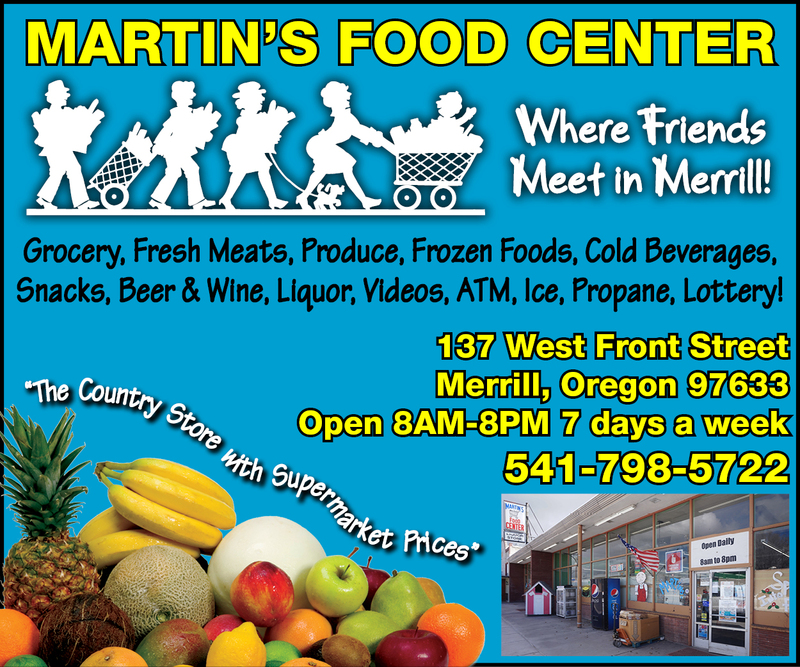 Hurry In and Save! 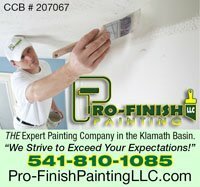 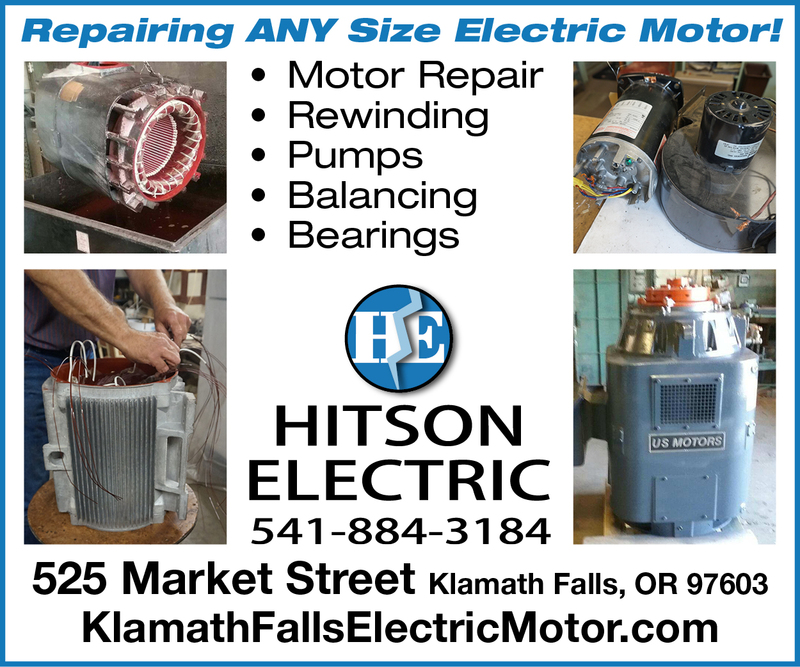 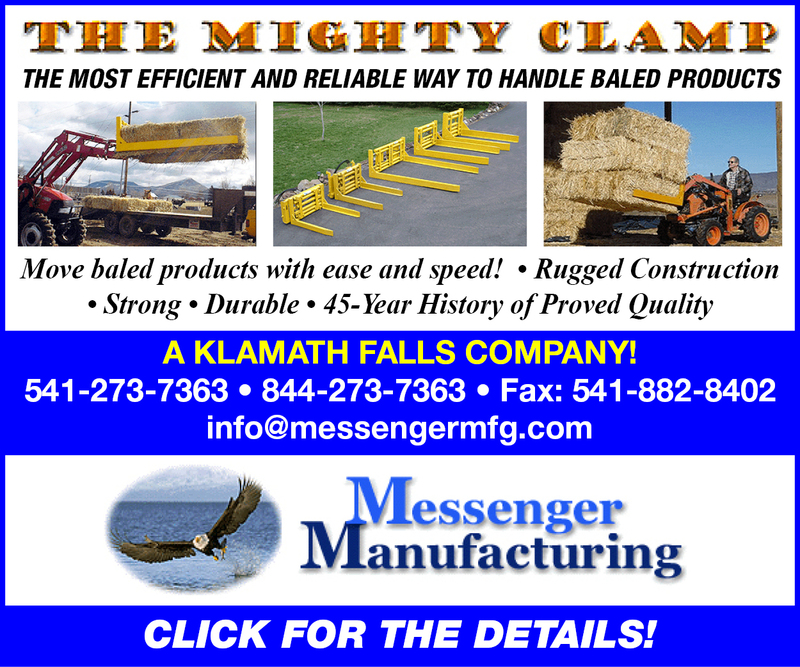 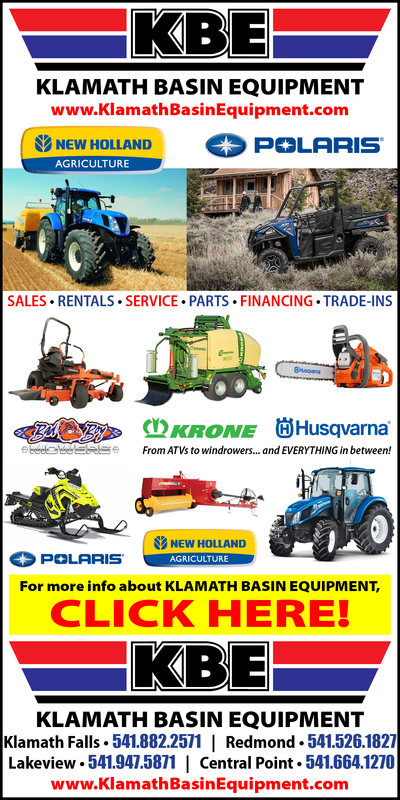 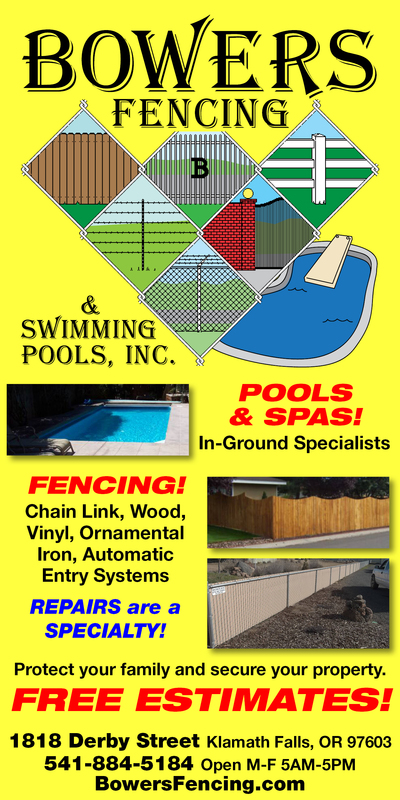 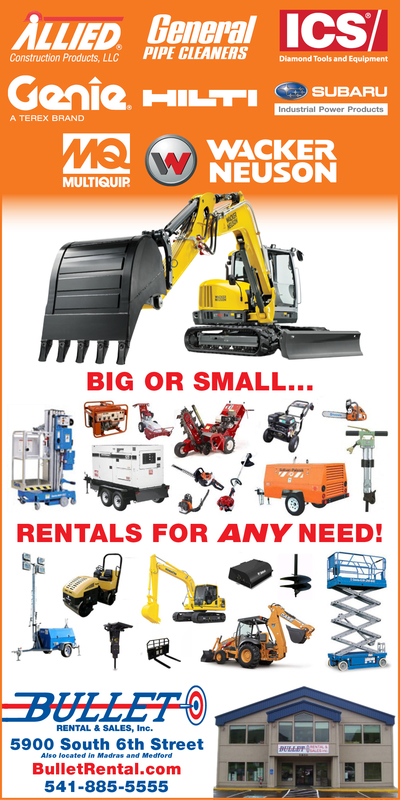 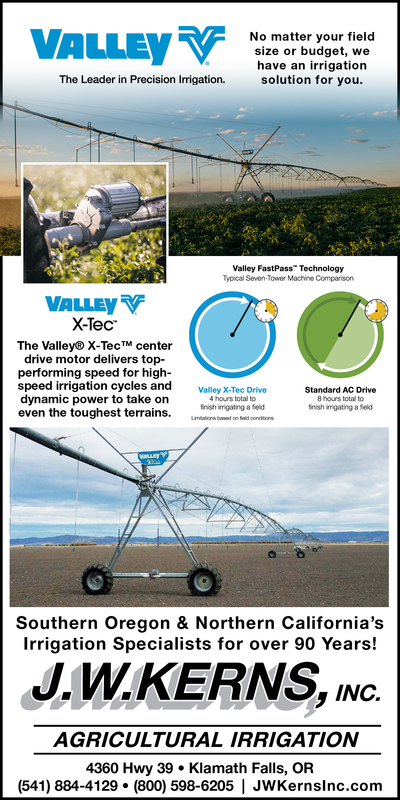 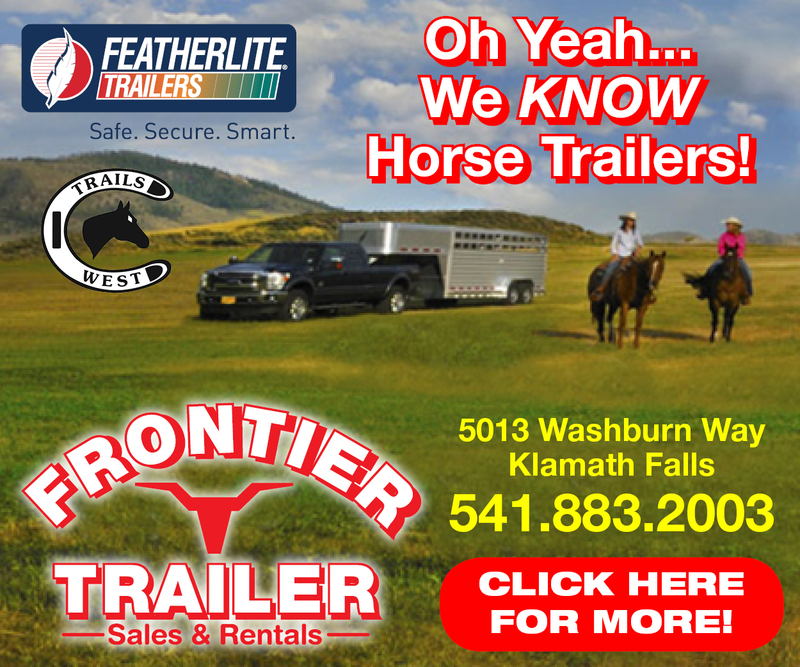 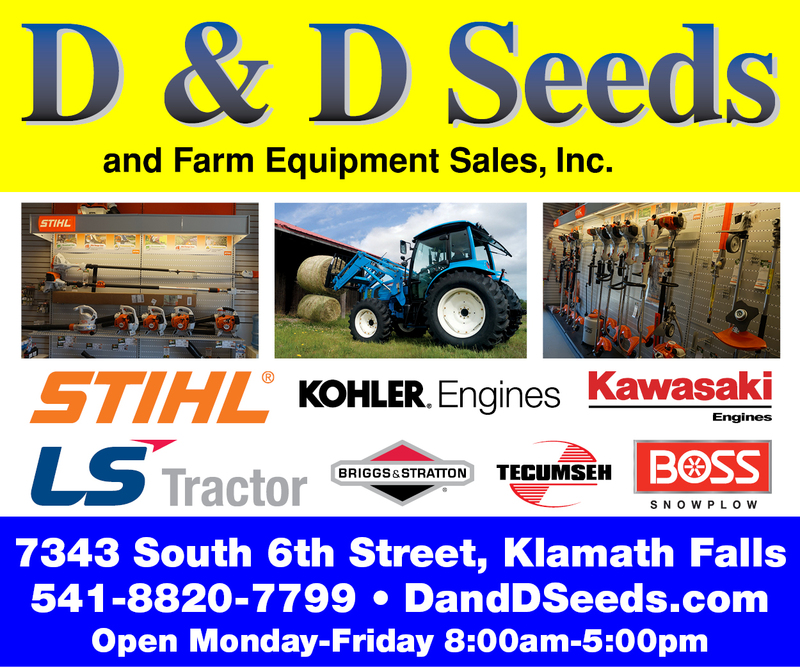 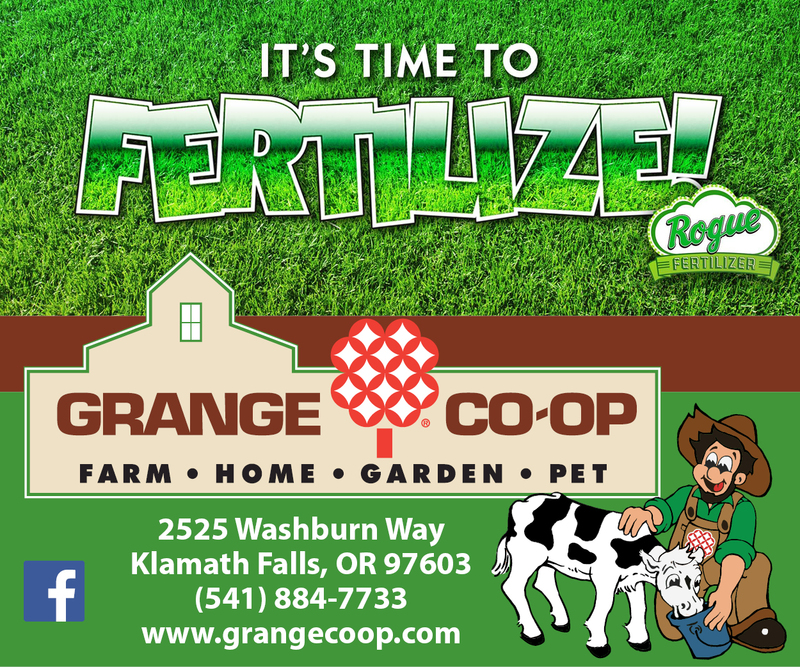 Klamath Basin Equipment Is The Top Farm and Agriculture Area Supplier! 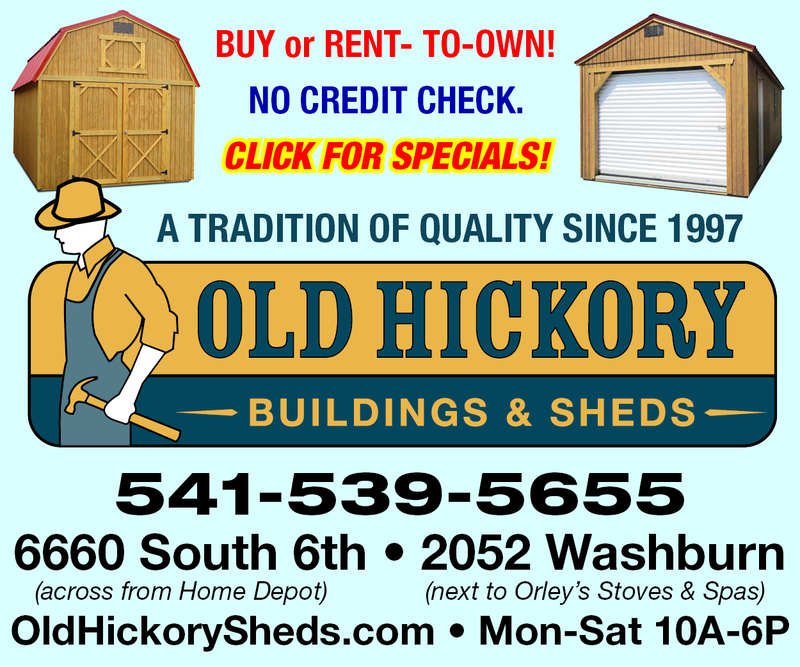 Your New Tool Shed, Storage, Tractor Garage, Playhouse or Backyard Office is Waiting at Old Hickory Sheds!